New Emerging Schools Hockey Programme Kicks Off in the Sunshine! Having played such an active part in helping local schools and the Norwich and South Norfolk School Sports Partnerships give hockey experiences to youngsters in our area, it has been very disappointing to see the decline in hockey at the majority of local state schools, with the final nail being the removal of hockey from the Norfolk School Games programme. However, England Hockey have now picked up the baton and are trying to revive the school hockey scene. 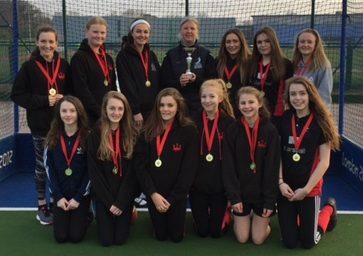 On the back of the success of the Great Britain girls in Rio a new schools hockey programme got underway at SportsPark this week with the first of three new schools competitions. 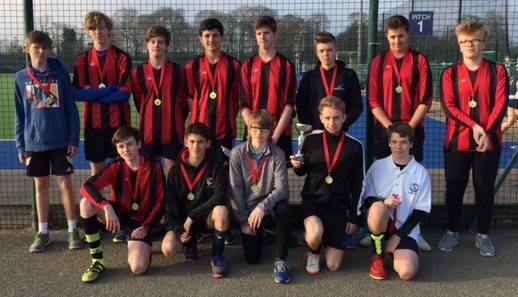 Eight Norfolk secondary school teams took part in separate boys and girls competitions for children in school years nine and ten. Three hours of competition supported by local county and club volunteers eventually saw King Edward VII Academy from Kings Lynn triumph in the girls competition and Hartismere High School from Eye winning the boy’s title. (Pictures of winning teams below). 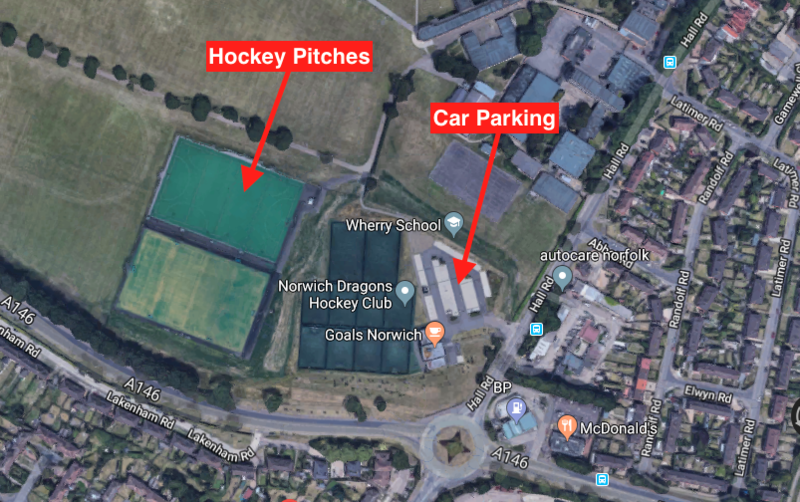 The competitions have been introduced by England Hockey with support from the Norfolk Hockey Association, UEA SportsPark, Active Norfolk and local hockey clubs. 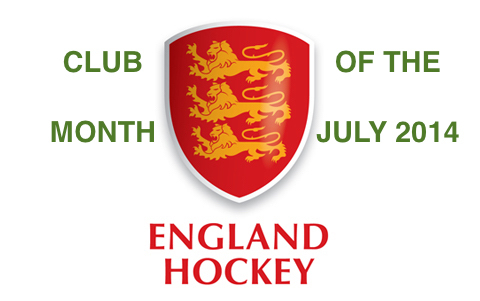 The partners are working together to encourage local schools to play more hockey and to build on big increases in the number of children joining clubs across the county. England Hockey has also offered free training for local primary and secondary school teachers next month and over 50 local teachers signed up. The local partners have arranged further competitions later this year, a Years 7 and 8 In2Hockey competition on Thursday 27th April and a Years 5 and 6 Quicksticks Festival on Thursday 18th May. This entry was posted in Latest News on April 7, 2017 by admin.